LiveStyle app is not yet available for your OS, but you can try manual installation. Changes are transmitted from the editor to the browser and the browser into the editor. 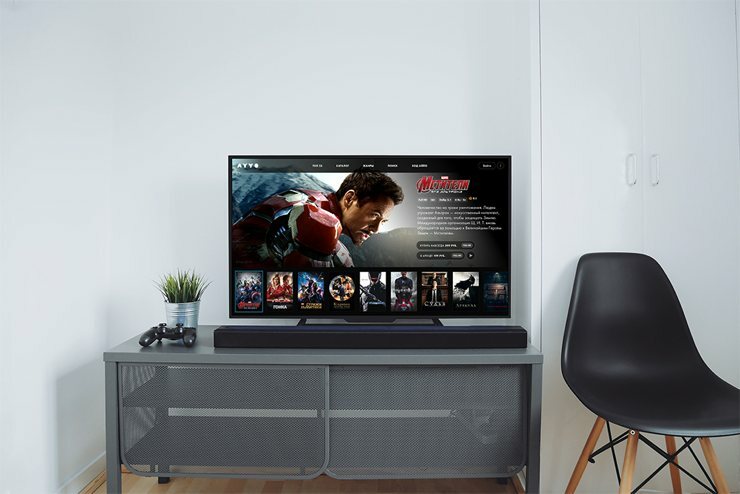 The main goal of the update — to create a new interface to the Smart TV applications, based on user behavior in the old version Ayyo simultaneously changing all the technical background is. Now, instead of the endless windows with films, the application consists of four sections, corresponding to the four types of audience. In LiveStyle, you connect browser style sheets with files from your editor. It gives you unmatched flexibility: you can use files from your hard drive, USB, FTP, network mount or even new, unsaved files. And you can even edit your live web-site. No special server setup required. Remote View creates a publicly available URL that points to your local web-site. Use this URL to preview local web-site on any internet-connected device or browser. With instant real-time updates from editor and DevTools. LiveStyle updates CSS in browser immediately, as you type. No more file saving or page reloading just to see how single update affects web page. Ever wanted to tweak layout in DevTools and get those changes into your source code? LiveStyle is the only tool that can do this right. And it works with LESS and SCSS too. LiveStyle doesn’t require any special build tool or web server to work. It integrates directly into your editor and browser. Currently works in Google Chrome and Sublime Text. Atom plugin is available for beta testing. LiveStyle designed to work with projects of any scale: from small single-page apps to huge web-sites like Facebook. And you can even work with your live web-site! With Remote View feature you can easily preview your local web-site on any internet-connected browser and device. With live updates from editor and DevTools. LiveStyle works everywhere your browser and editor does.